Don’t Ride Dirty. 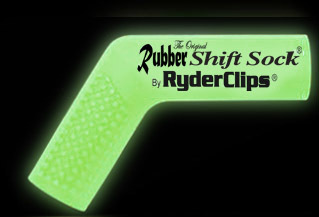 Get your Rubber Shift Sock today. The Original Rubber Shift Sock Boot and Shoe Protector Shift Cover. Now you can Protect your shoes from shifter damage… and In style!